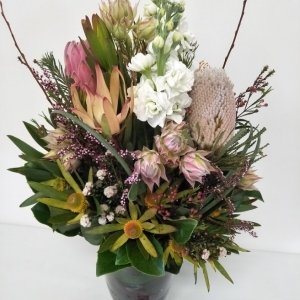 Val Sparks Florist creates stunning bouquets in a vase. 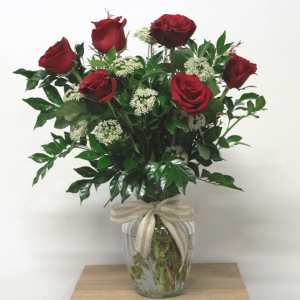 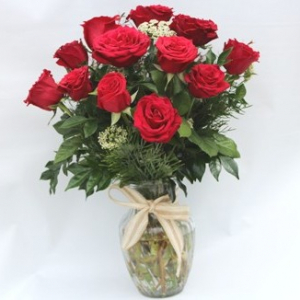 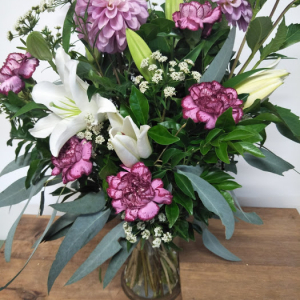 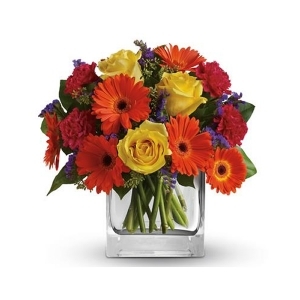 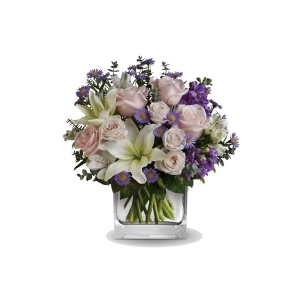 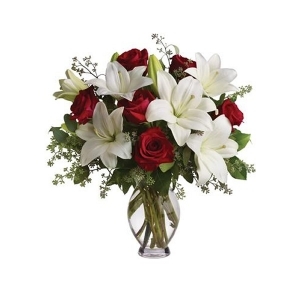 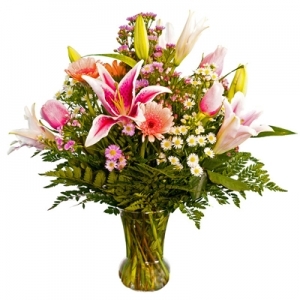 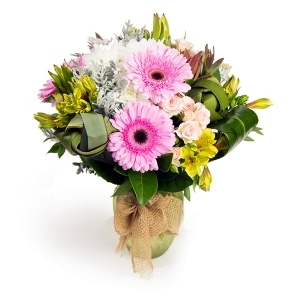 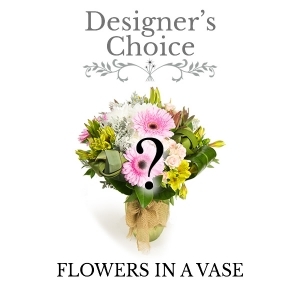 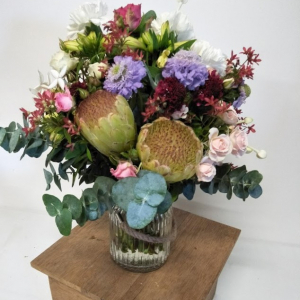 Order flowers in a vase to ensure your recipient doesn’t have to do any more than stand back and enjoy their flowers. 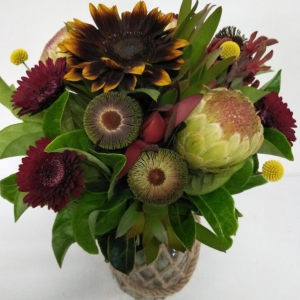 Well, a little water might help!